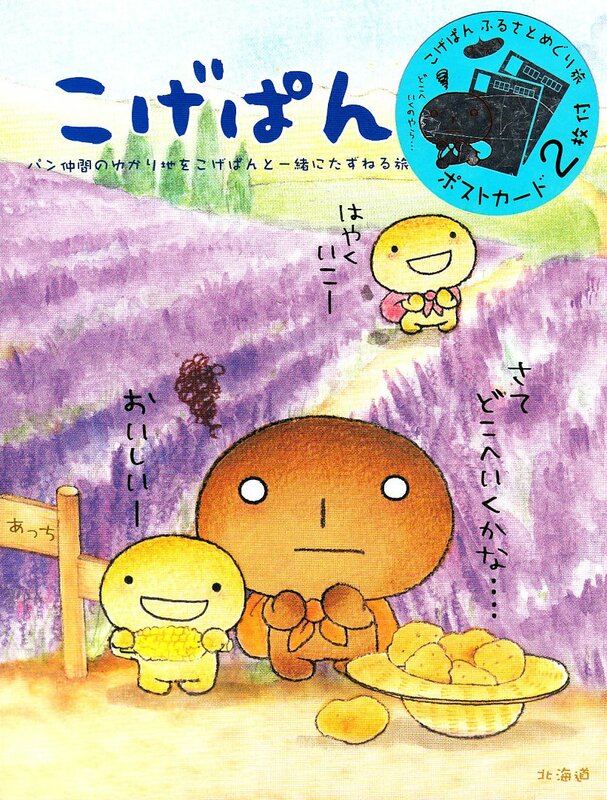 Originally there was a limit of 20 per day for the popular anpan.1 "Kogepan," who is cared about without knowing why, says "You're going to throw it away anyway right?" 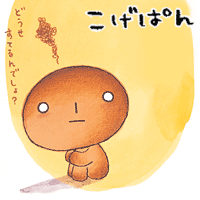 and pouting a little, perceives society anywhere by turning his back muttering. 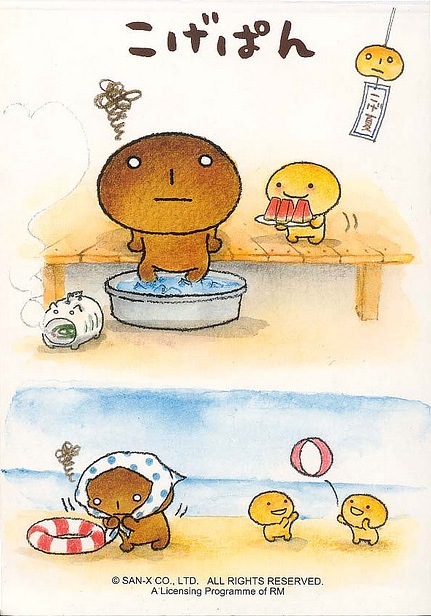 He is a bread that got accidentally burned and is running away from home. 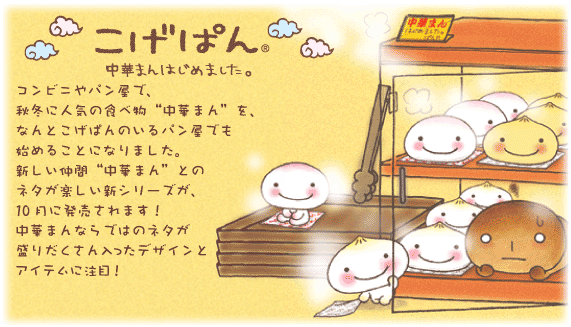 This is "Kogepan." For that reason, his signature saying is "You're going to throw it away anyway right?" that he utters pessimistically. He is a weird character. 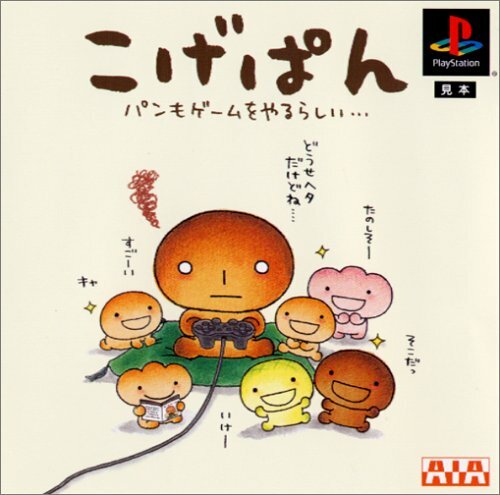 He is Kogepan's close friend of the group who ran away from home. Before he was burned, he was a cream-filled roll. 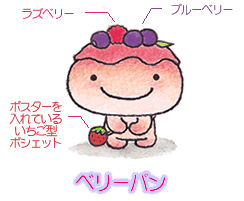 He is filled with cream made from very fresh milk from Tokachiheiya.2 He has a relatively calm personality. 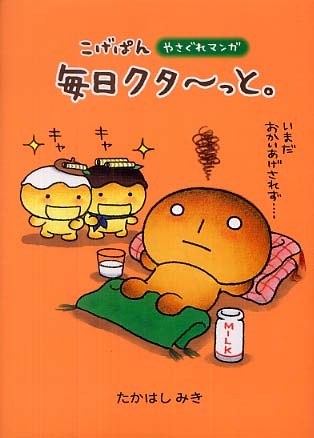 He likes drinking lots of milk with Kogepan. His type of girl bread he likes is the fluffy kind. 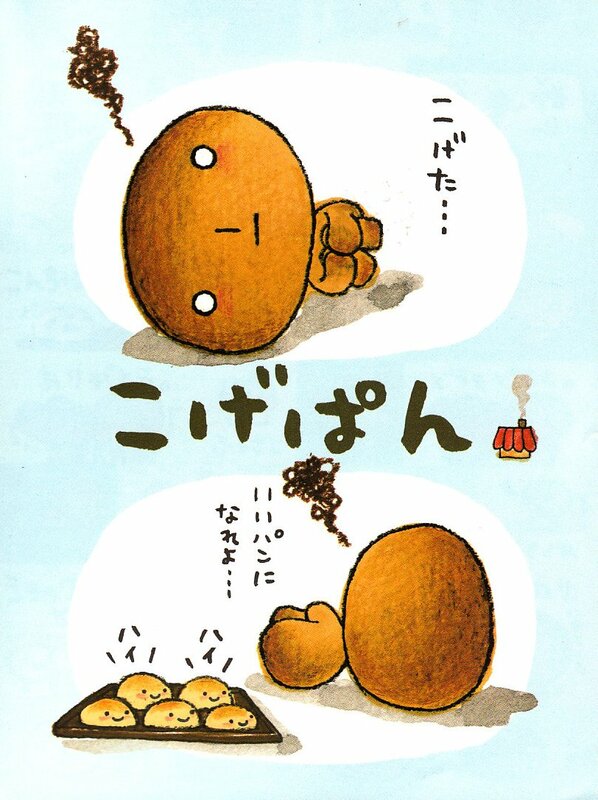 Burnt even more than Kogepan, he is now more ashes than bread or anything else for that matter. 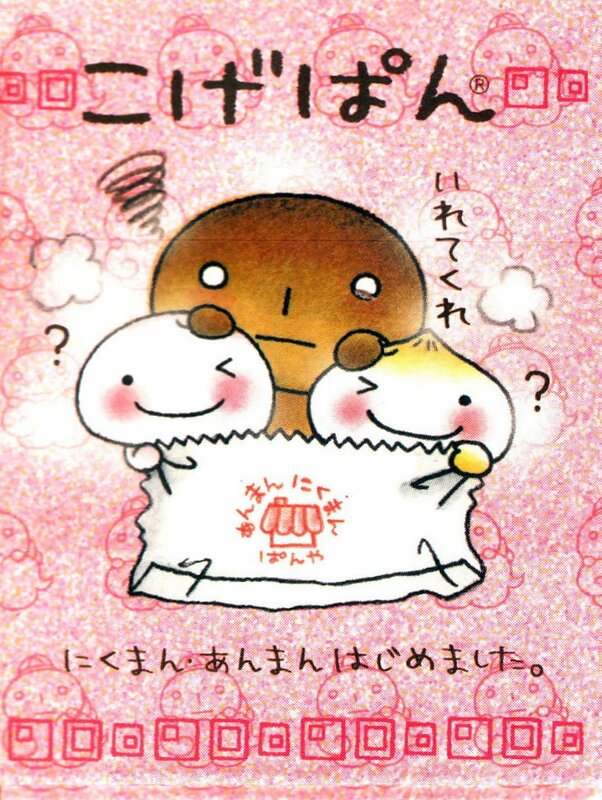 Apparently he was supposed to be anpan, but no one really knows. 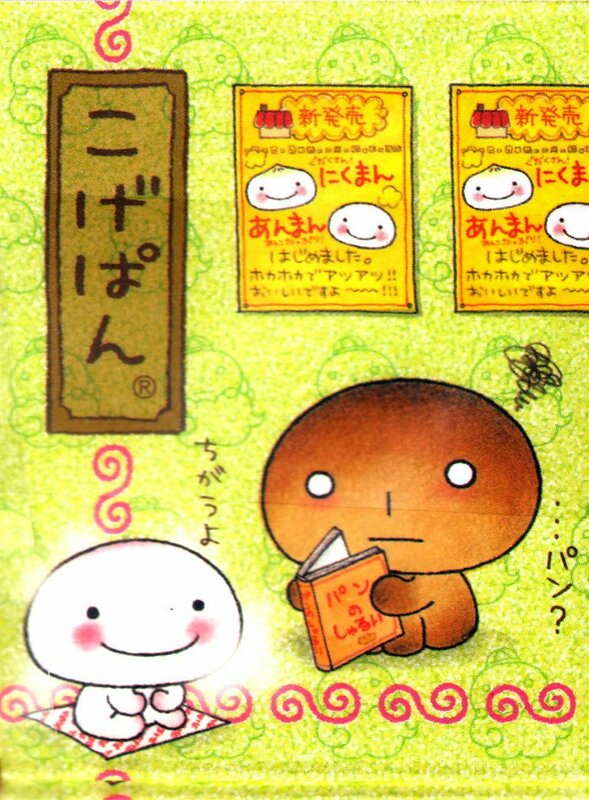 He is quieter, more sluggish, and less interested in the world than Kogepan, but when he feels like it he'll talk for a while. 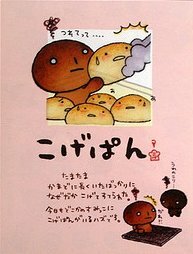 A burnt chocolate bread. 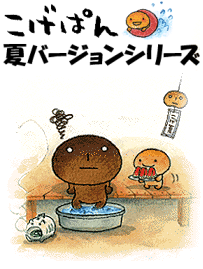 The chocolate on his head is also burned. 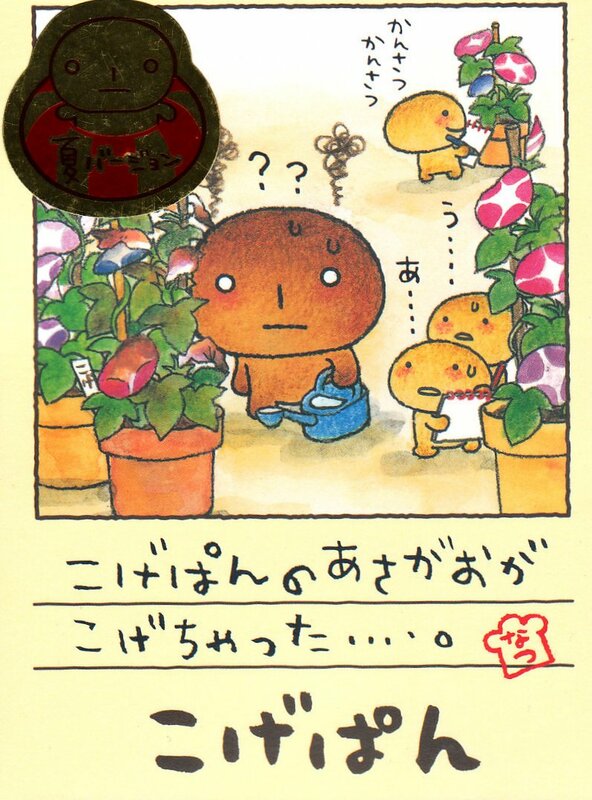 He has a very depending on others personality and sticks by Kogepan and follows him around. 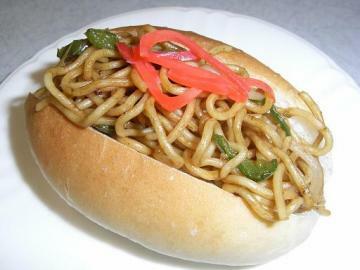 A burnt mayonnaise-filled roll. With an indecisive personality, he is always wavering about anything decisive and does not decide definitely. A burnt French bread. Because his head is very big, he is always staggering and since walking is difficult apparently he doesn't move much. A burnt breadstick. 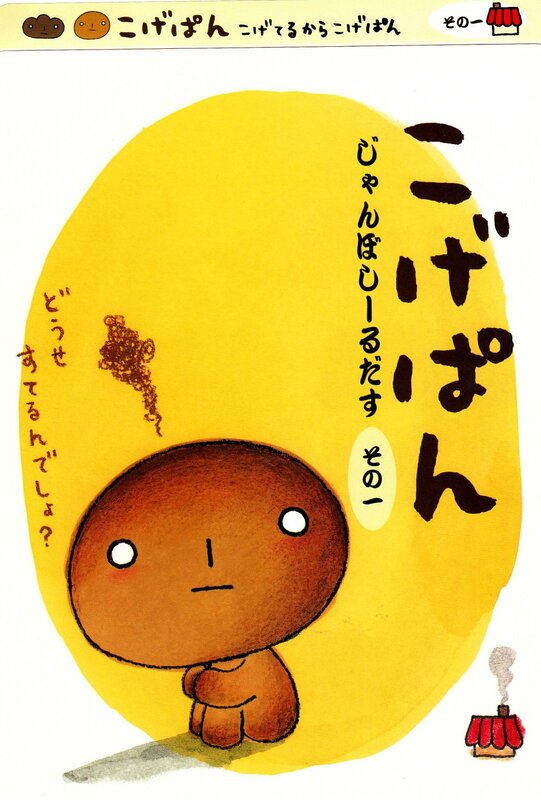 Because he is very tall, he cannot make contact with Kogepan's not burned bread friends. 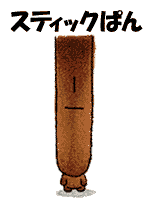 He is a bread with many mysterious portions. Again, he is too tall and accidentally bumps right into various places. 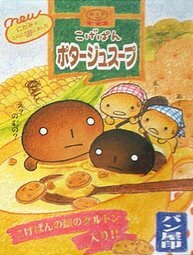 He was made based on the hotel bread at long-standing Tokyo hotels. 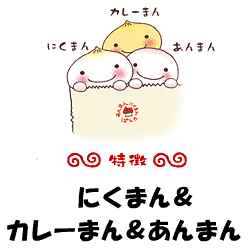 From the left, delicious and perfectly baked red bean-filled roll and cream-filled roll. The breads have honest and genuine personalities. 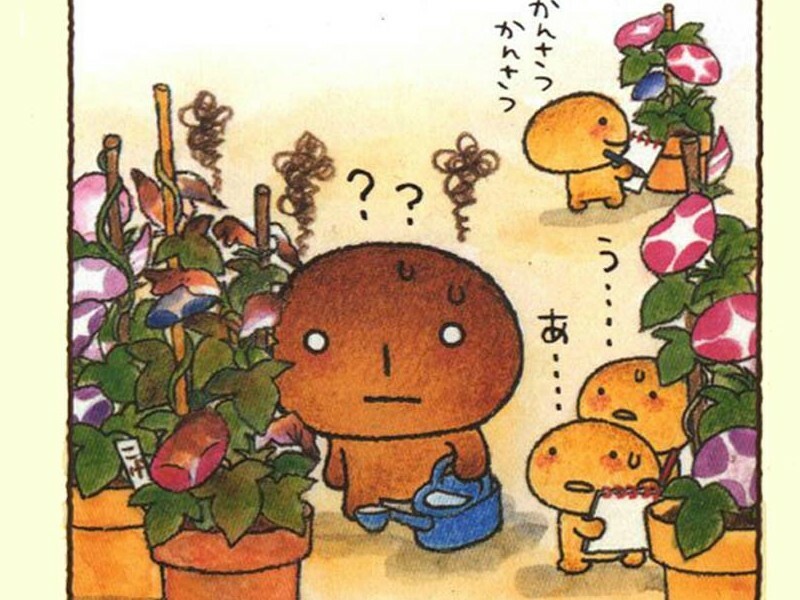 But without bad intentions, sometimes they accidentally hurt Kogepan and everyone's feelings. They ride on a tray and smile for business! (Confusing for amateurs). 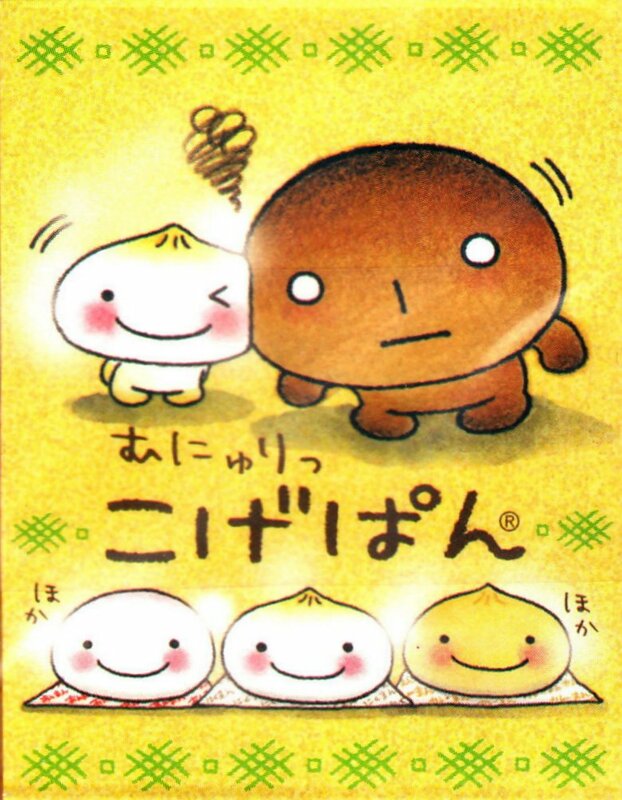 He is a perfectly baked and delicious bread but since his color resembles Kogepan it is easy for him to consider himself at the moment in the burnt group. 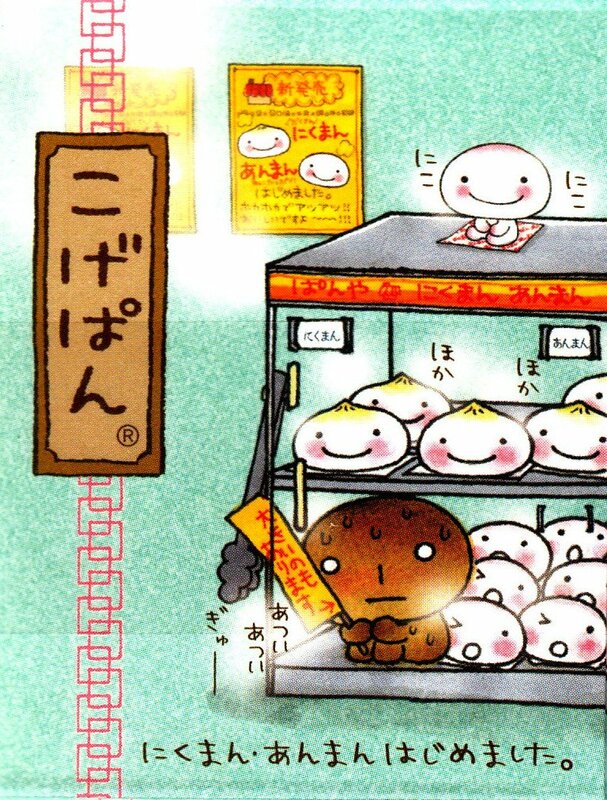 When shopping, be careful not to mistake him for Kogepan!! A lovely bread with a colorful chocolate appearance. 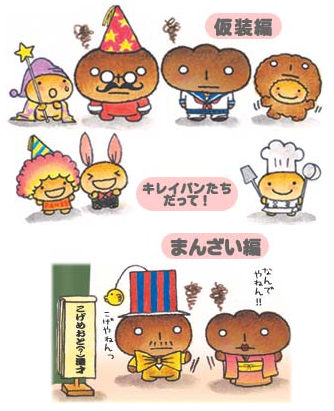 With his colorful chocolate on his head, he wants to be popular like Kogepan and mimics him. 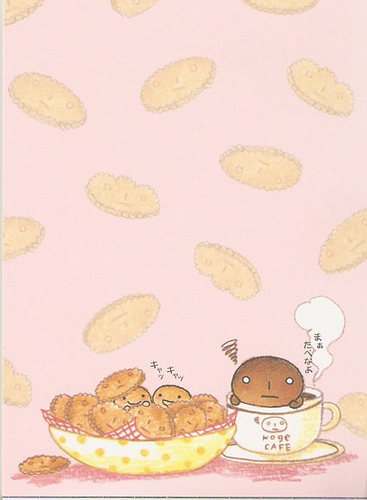 The pink color is cute and this limited spring edition girl bread is selling well. Bittersweet and fragrant, in spite of her charming appearance, apparently she has a wonderful and sweet nature. She is too energetic shown by her red cheeks. 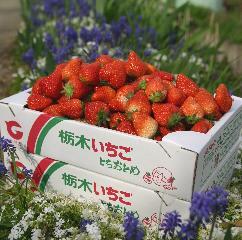 Good strawberries from Tochigi6 are used to make the plentiful strawberry cream filling. She speaks in dialect! 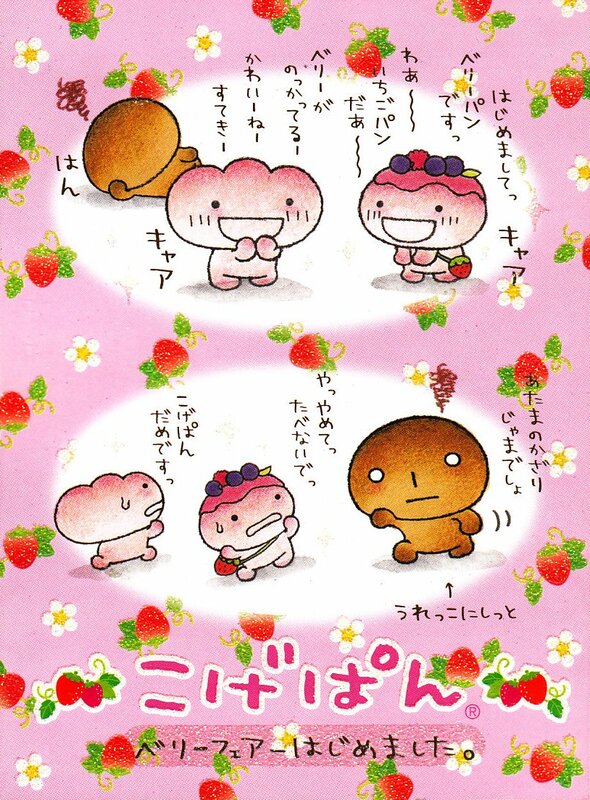 The hardworking strawberry breads always do the utmost effort. 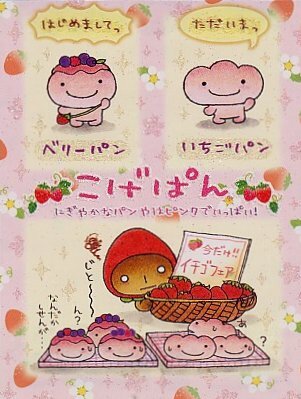 With their strawberry bread exercises, they increasingly become better selling, and they go to great effort! 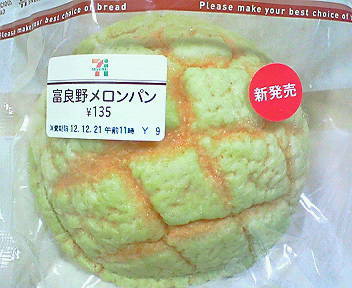 The filling is cream made from Yuubari melons of Hokkaido.8 The outside is a light yellow-green color and there is an obsessiveness in the bread shop for this popular bread! Personality: With a hometown connection, he adores Kogepan (just one-sided). Brimming with curiosity, he's a mischievous bread. Always steaming, they are a little dazed. 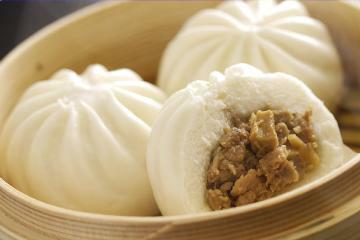 Because they are steaming hot, they can barely be seen in the steam… Steaming and springy inside, if they are not eaten then they become soggy. Watch out, if you leave them alone they will become stiff! They are always carried in their exclusive bag. The drawback is they easily get stuck together. Using three kinds of berries! Raspberry, blueberry, and a strawberry style pouch. Inside her is plenty of strawberry cream. She is loaded with lots of berries. There is plenty of high class chocolate inside this French bread made from soft and fluffy bread dough. 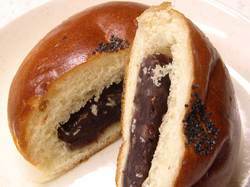 An extravagant bread with melted chocolate on his head that you will be taken in with. 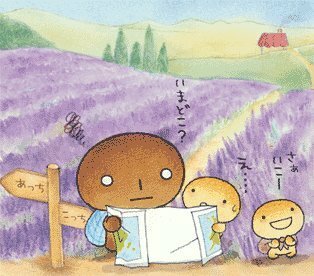 He is of the same bread dough as Chocolat Bread, he seems very round with melt-in-the-mouth, high class French white chocolate inside. He has white chocolate on his head, and a lovely beret style chocolate topping. 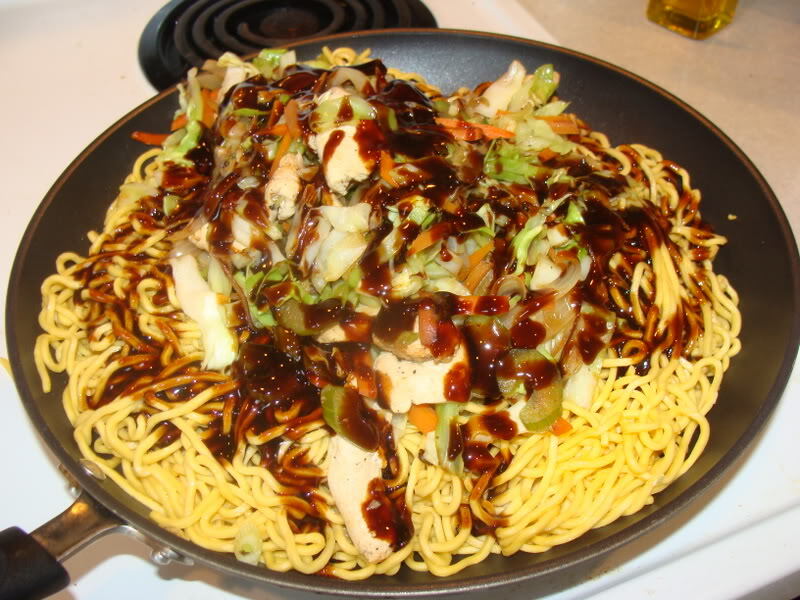 Kogepan and everyone's favorite beverage. 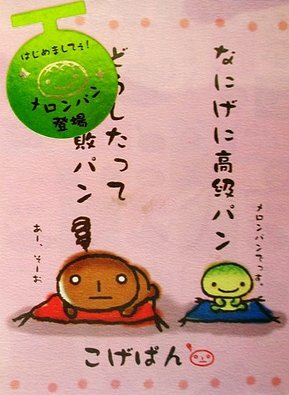 When they drink it, they become completely drunk, but the reason is unknown. 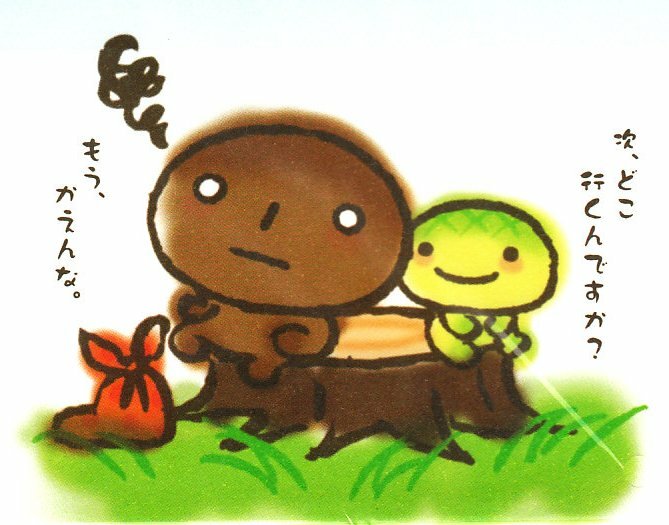 When Kogepan escapes, without fail he has this thing. It has not yet been revealed what is inside. Kogepan and everyone's birthplace. 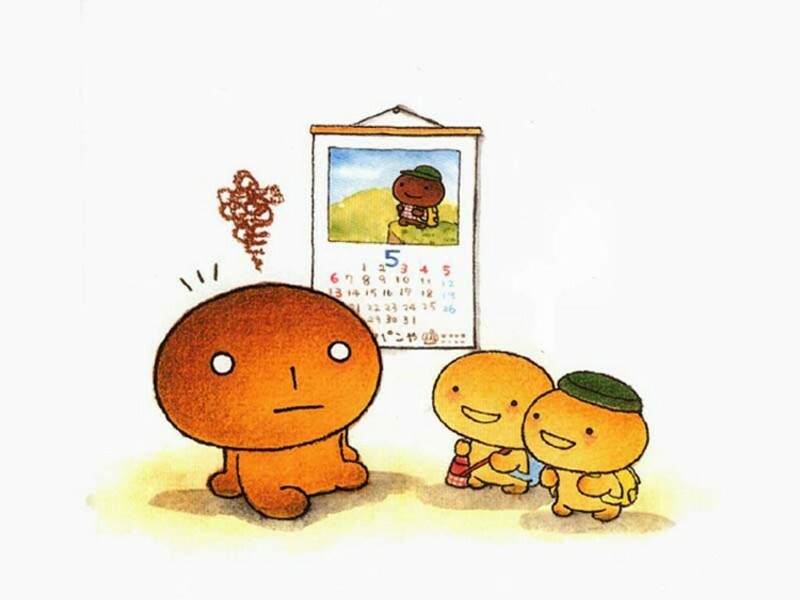 Kogepan escapes a lot but gets bored and quickly returns straight home. This summer pattern appears with the popular season series!! 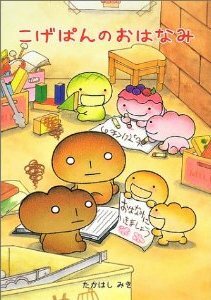 What in the world is Kogepan and everyone's summer…? 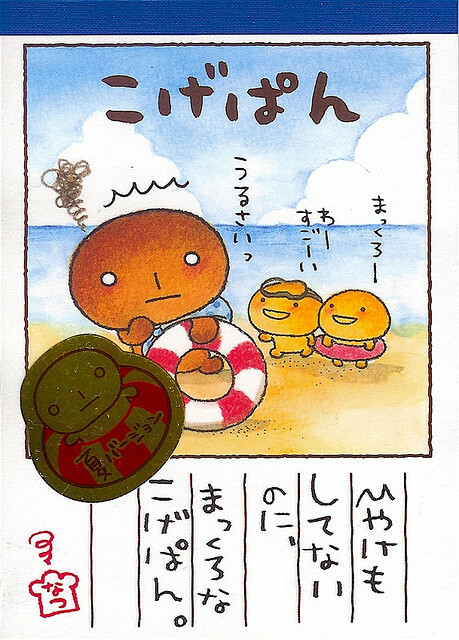 There are lots of designs with summer contents that everyone is thinking about. A fun series of summer with lots of interesting items flourishing. 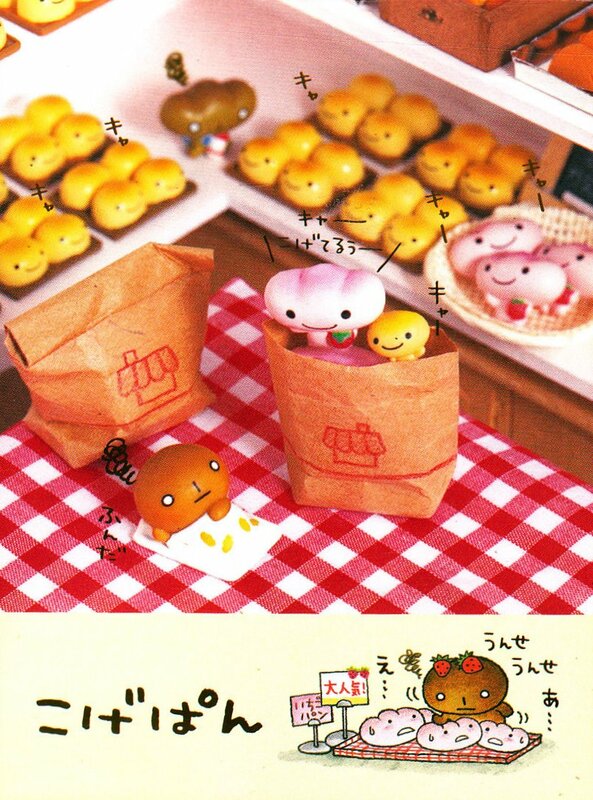 There are lots of sweets at the bread shop…. Why??? 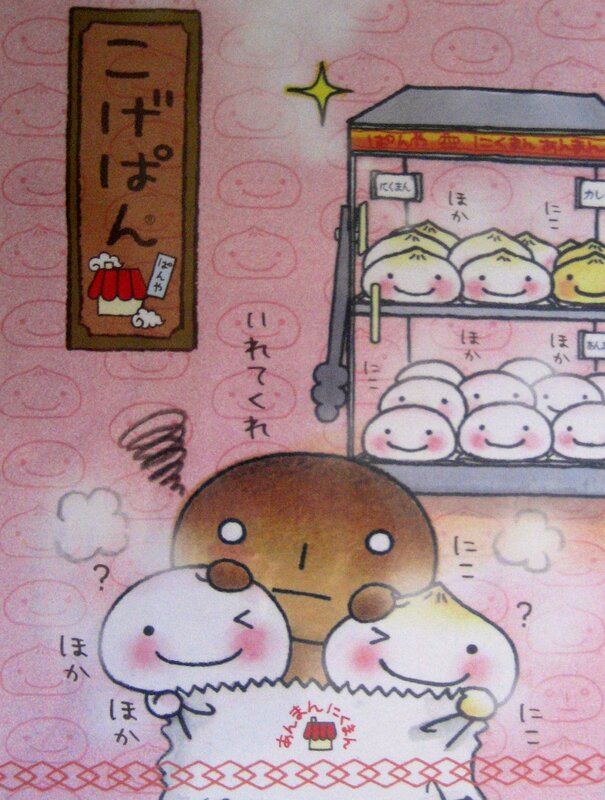 The reason is, surprisingly, because Kogepan opened a sweets shop?! 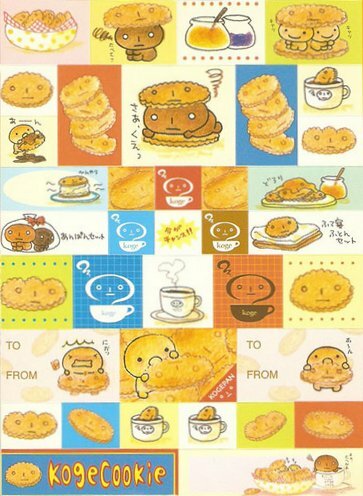 Together with Kogepan, it looks like you can buy cookies and cakes that were made. But he might get bored, so check ahead of time! From hibiscus to sailor suits to surfing…. What in the world? 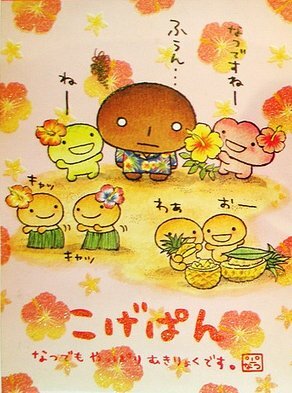 Surprisingly, Kogepan and everyone came to the southern Hawaiian islands?! 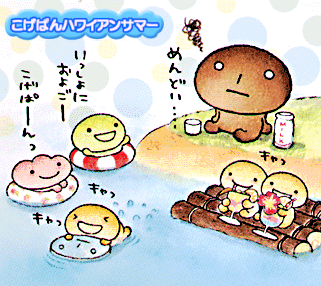 Looks like Kogepan is having fun in his own way at the resort. 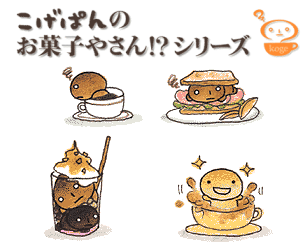 Looks like you can taste the resort feeling with Kogepan and everyone? 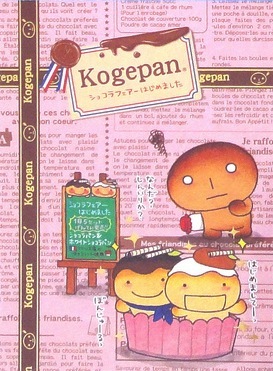 Surprisingly, apparently Kogepan is the owner?! 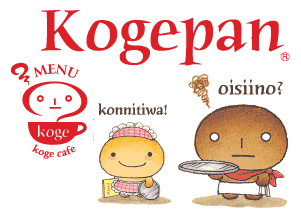 「koge cafe」 opened! 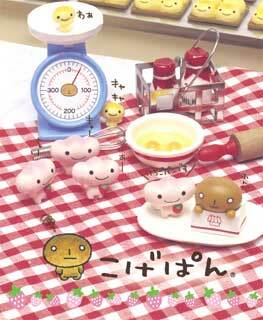 At this time, 「koge cafe」 goods are the focus and original products appear! Of course the ease of use is considered. 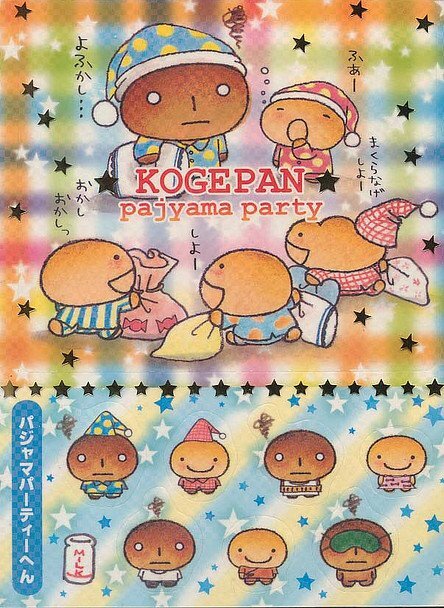 Everyone loves parties and of course so does Kogepan and everyone! There are fun events like the magic show with playing cards and the costume party! 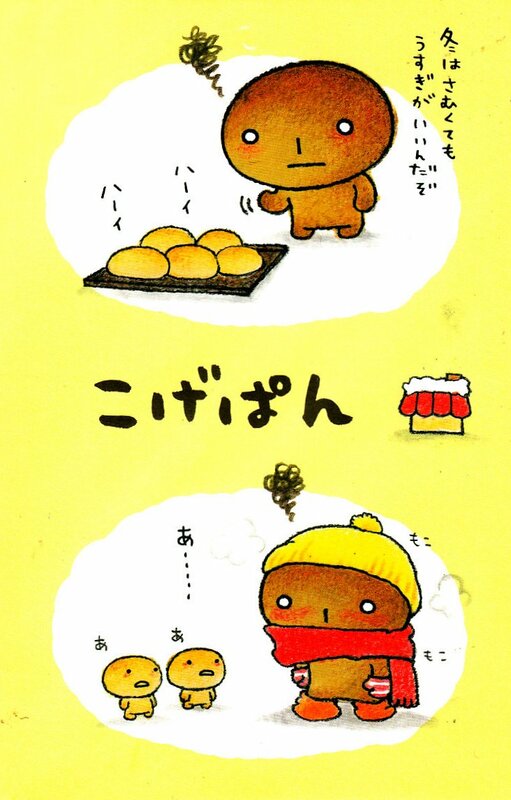 I think we're all fond of this little burnt anpan bread guy! 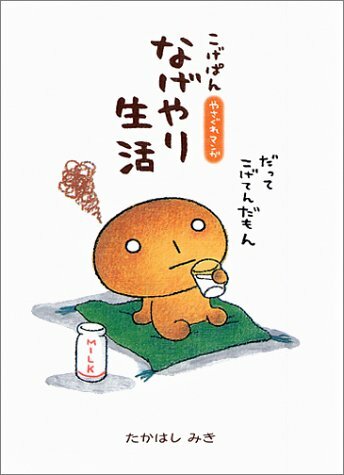 Kogepan is a classic San-X character who is so depressed that he gets drunk everyday from milk. 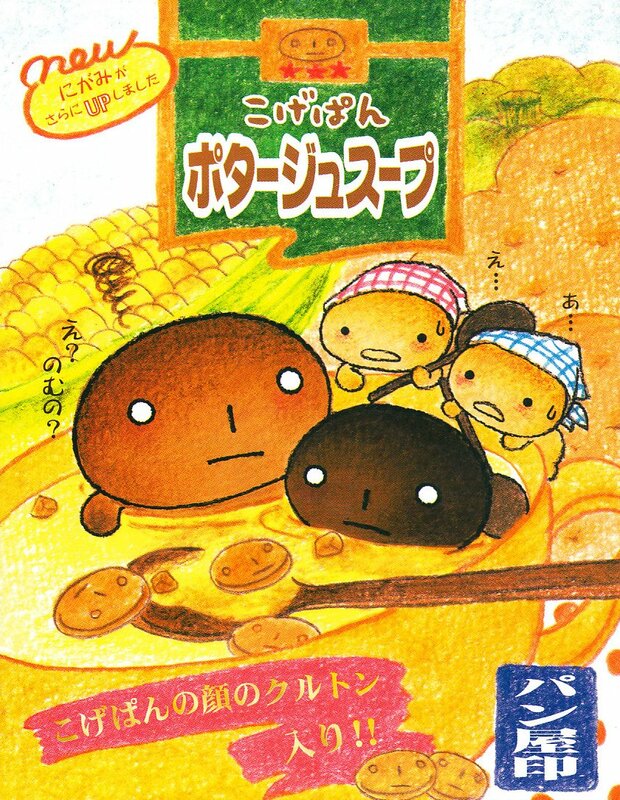 I remember one of the first times a really long time ago that I read about Kogepan was "The Story of Kogepan" [PDF]. 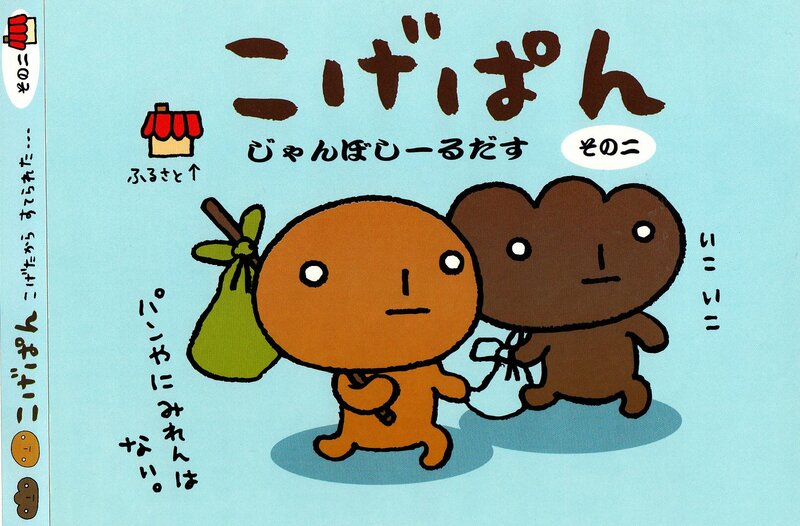 There are also some great videos about him on YouTube: Kogepan Episode 1. Also, here's a cute fansite I just discovered! 4. 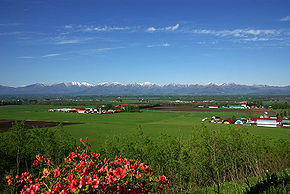 Tsugaru (津軽市) is a city located in northeastern Aomori Prefecture in Tōhoku region of Japan. 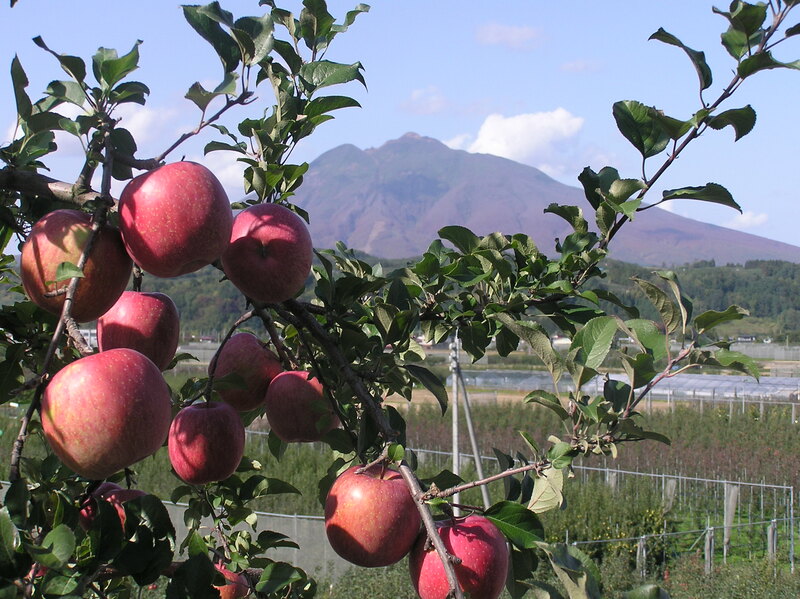 Aomori Prefecture is perhaps the best known apple growing region of Japan. 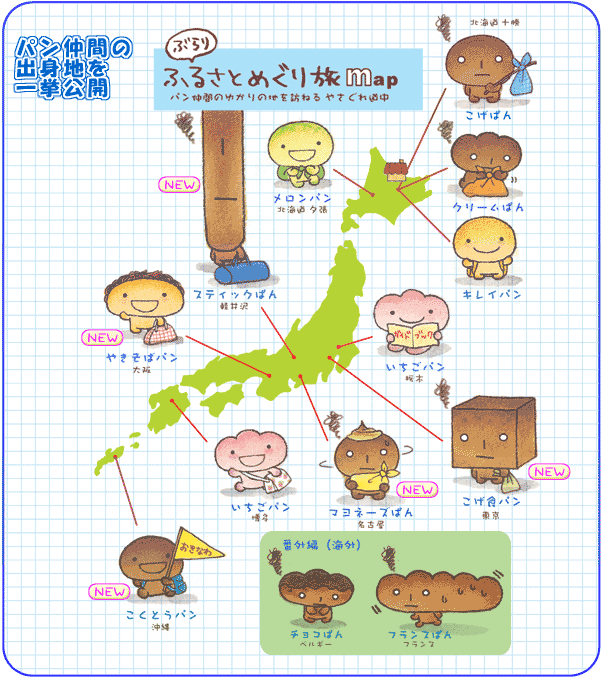 Of the roughly 900,000 tons of Japanese apples produced annually, 500,000 tons come from Aomori. Tsugaru apples are 75% red over color on a yellow background. They are medium sized, mid-season maturing fruit, and resemble Golden Delicious, but are firmer fleshed. 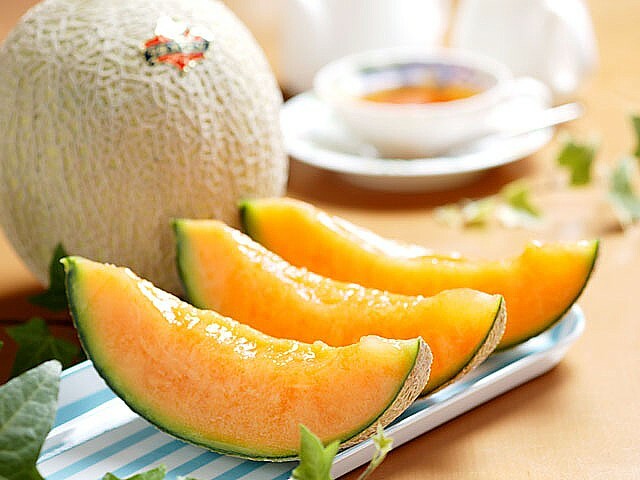 They are weakly flavored, sweet-tart, crisp and juicy. 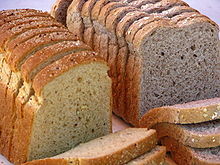 a. Shokupan (食パン) is regular sliced sandwich bread. b. As these fancy breads are French, it is the French word "chocolat" that their names derive from.